The pressure for lifelong learning programs to grow revenue and generate a positive bottom-line is more prevalent than ever. Although mission is important, without money, mission is not possible. As institutions have reduced dollars for lifelong learning efforts, staff needs to be more creative about how to become and remain financially self-sufficient. One way is to do a better job of planning. Winning lifelong learning programs have a one-year business plan and a two-to-five year strategic plan. 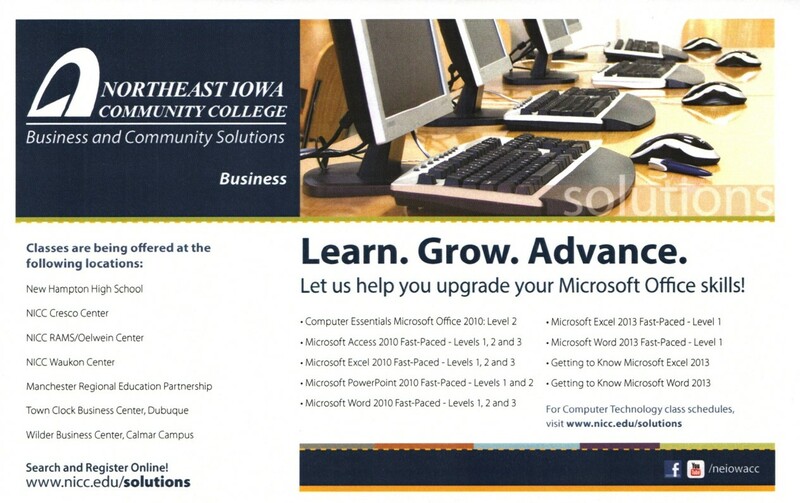 An outstanding example of a comprehensive and functional strategic plan based on LERN benchmarks and industry best practices is Northeast Iowa Community College’s Business & Community Solutions (BCS) Strategic Plan. After a LERN Program Review, the BCS staff committed to implementing both short-term and long-term open enrollment programming, contract training, marketing, and operations changes to increase revenue, operating margin, and net. Change is not easy, but the BCS’ leadership team remained focused on their vision and over three years, made significant progress. One output of their work was the development of a BCS Strategic Plan. The plan follows LERN strategic plan best practices, but also, utilizes LERN benchmarks and best practices for goal setting and performance measurement. All staff was involved providing input; thus, generating full-program buy-in. BCS’ Strategic Plan now serves as a guiding light for the BCS team and also, demonstrates to their institution the impressive work they are doing and their long-term focus. With a future target and strategies in place to reach the target, all staff understands the big picture and the probability that the target will be met is very high. The role of leadership in lifelong learning programs has become more important and BCS is an excellent example of an engaged leadership team dedicated to staying three years ahead of their open enrollment customers and contract training clients while ensuring week-to-week metrics are being met and functional tasks are completed per schedule. Successful lifelong learning programs need to run their programs more like businesses. If you want to review an excellent example of a strategic plan, we recommend the BCS strategic plan.